A lot of folks attribute the song “Always on my Mind” to Willie Nelson when really it was written a decade before his Grammy Winning performance of the song in 1982. It was written in 1972 by Johnny Christopher, Mark James, and Wayne Carson, and performed by Gwen McCrae. 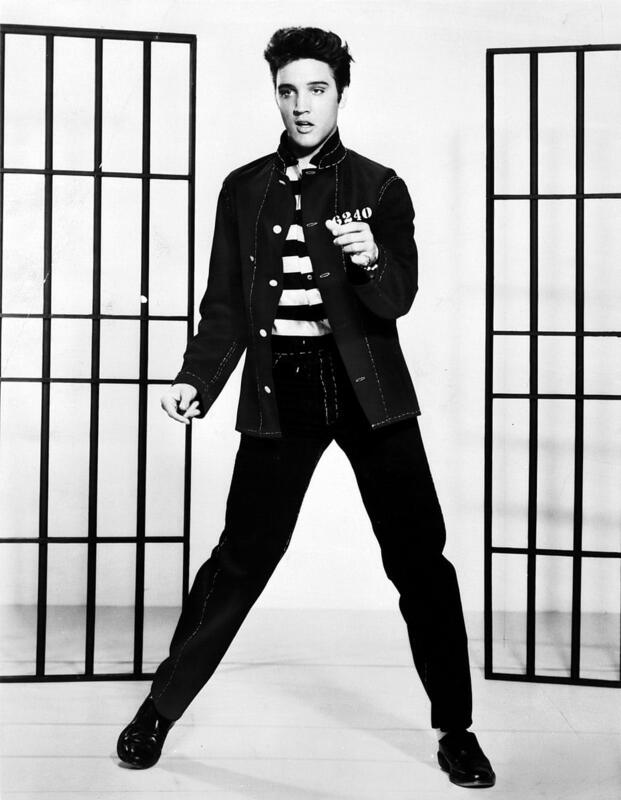 Elvis Presley was another one who popularized the tune, turning it into a crossover hit between country and pop. 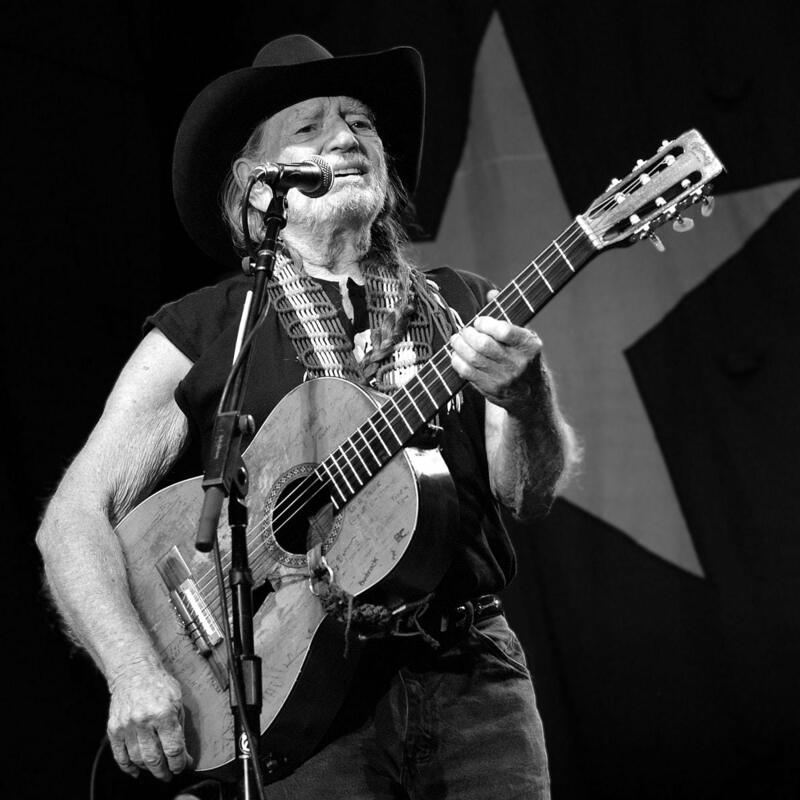 However, Willie Nelson’s rendition has come to be beloved to so many of his fans. 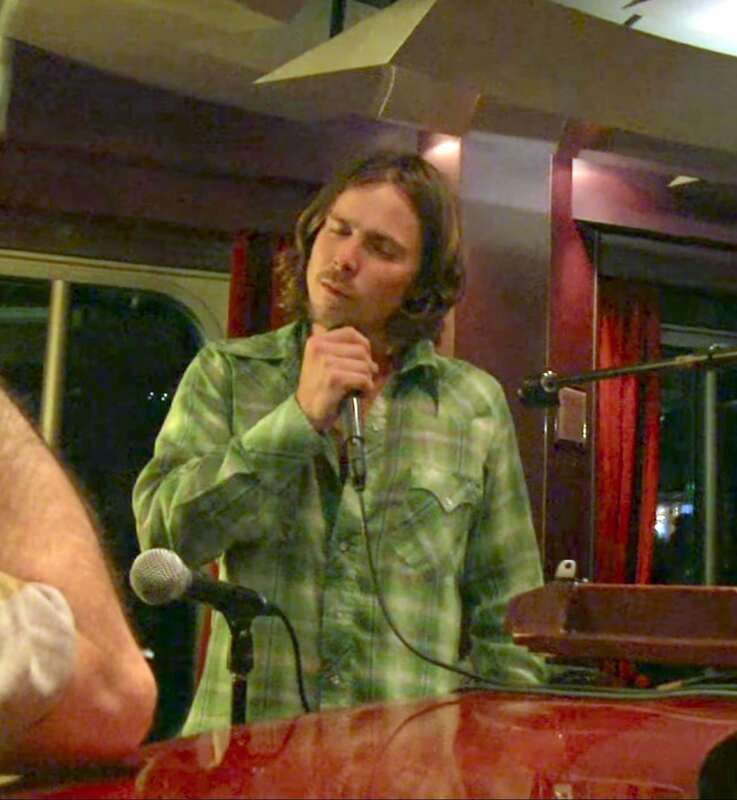 Nelson simply has a way of tugging at your heartstrings when he sings just about any song. His voice isi so melodic, and it has so much life behind it. 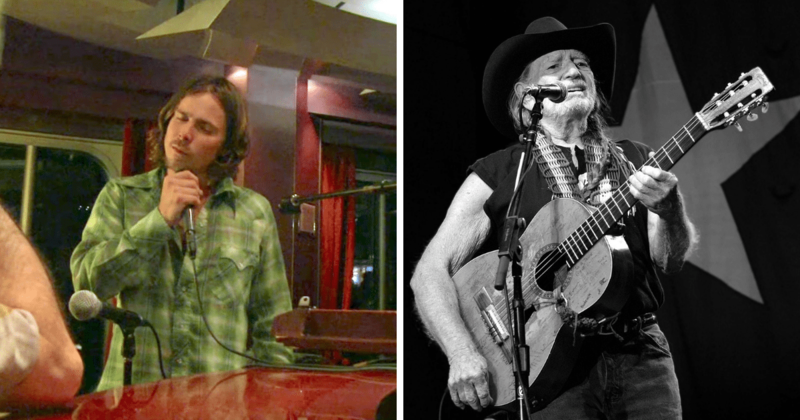 As it turns out, Willie’s son, Lukas, also caught the bug to perform. 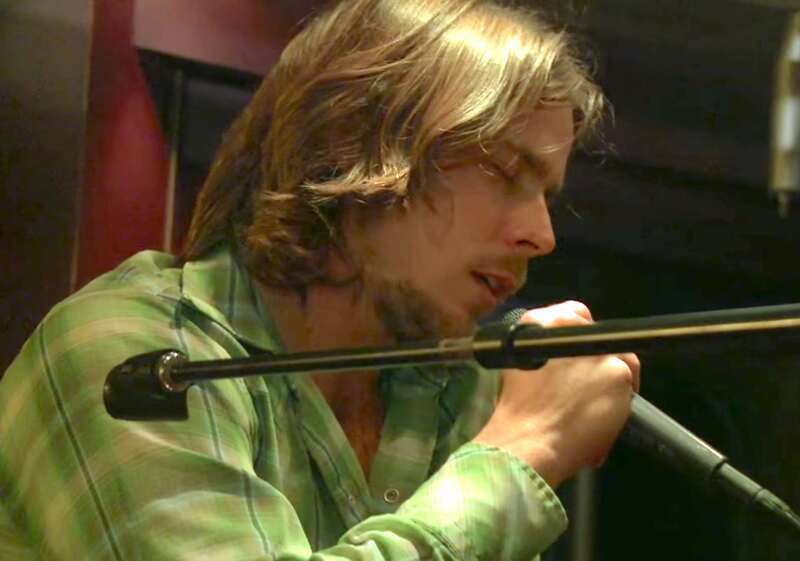 While he started off touring with his infamous father, he now has his own project called “Lukas Nelson & Promise of the Real.” His tunes are reminiscent of his father’s but you can tell that he’s forged his own way through the music world with his own distinct voice. That doesn’t mean, though, that he doesn’t love to sing his father’s songs, too! He’s proud of his dad and all he’s accomplished throughout his lifetime. I mean, wouldn’t you be, too? One evening during a casual jam session with some fellow talented musicians, Lukas decided to pull out the tune “Always on my Mind” as a stripped version. 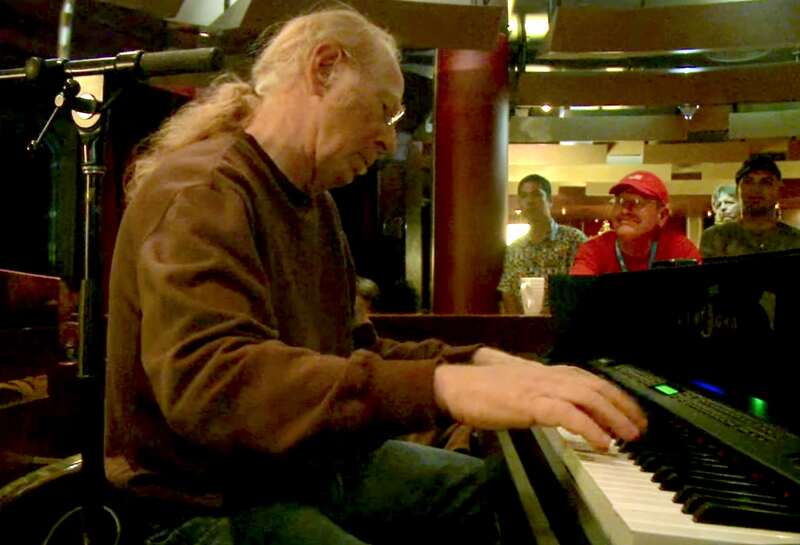 Accompanied by nothing but a piano and a trumpet, he let his voice soar. There is something so charming about a simple arrangement of a song. There are no frills to cover up any mistakes or lackluster notes. Luckily for Lukas, he’s got a lovely voice, and he does his father great justice with his performance. Casually leaning onto a ledge and facing the pianist, he sets the scene for an intimate performance. Wearing a green button-up shirt in dim lighting, Luke is purely himself. I’m sure this is a moment that everyone in the room was honored to be there and experience this moment with him. You can see the passion on his face as he lets out the high notes. If you didn’t believe that musical prowess is transferred through genes, you’ll be a believer after watching this video. The men accompanying Lukas also possess such great talent. The trumpet solo is beautifully played, followed by a touching piano feature. Oftentimes, not enough credit is given to the accompanists of great musicians, but without them, singers would have no support to elevate their beautiful voices even higher. There is so much joy that comes along with performing music. It provides such a lovely release. Even if you don’t think that you have a very good voice, or if you can’t play an instrument, it’s still good to give it a try every once in a while. Not every great musician was known for having a voice of an angel – sometimes it’s more about the songwriting or the emotion behind the music. Just look at Bob Dylan! His songs resonate with so many people, but he’s not necessarily known for having a “good” voice. Lukas, though, has a great voice, just like his dad. The proof is in the video below.